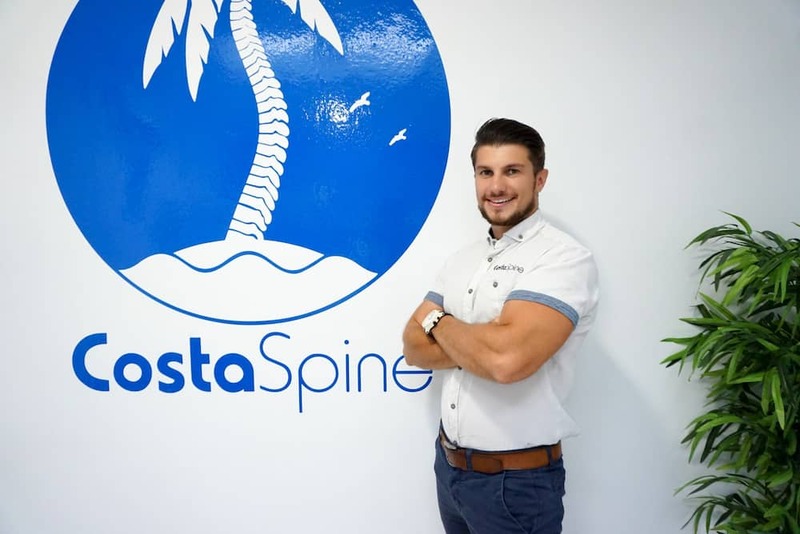 At CostaSpine we take the necessary time with each patient and explore all aspects of their healthcare from past medical, family history, in-depth case history and an extensive physical examination to achieve the best possible results. He is incredibly passionate about wanting to help people and has chosen Chiropractic as his way of doing so. 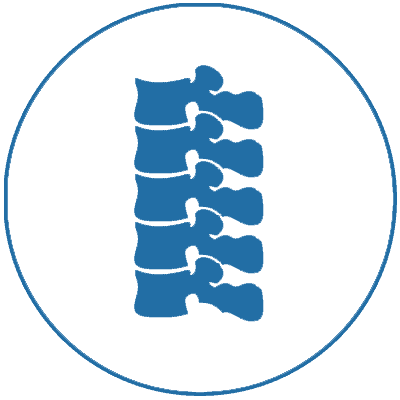 He believes in the art of Chiropractic and the healing potential it possesses. This was to fulfil his constant curiosity about the human body and muscles which allow us to perform the multitude of our daily tasks and hobbies Massage therapy, being an ancestral technique, should be part of our everyday life, ensuring our body and soul is in unity. 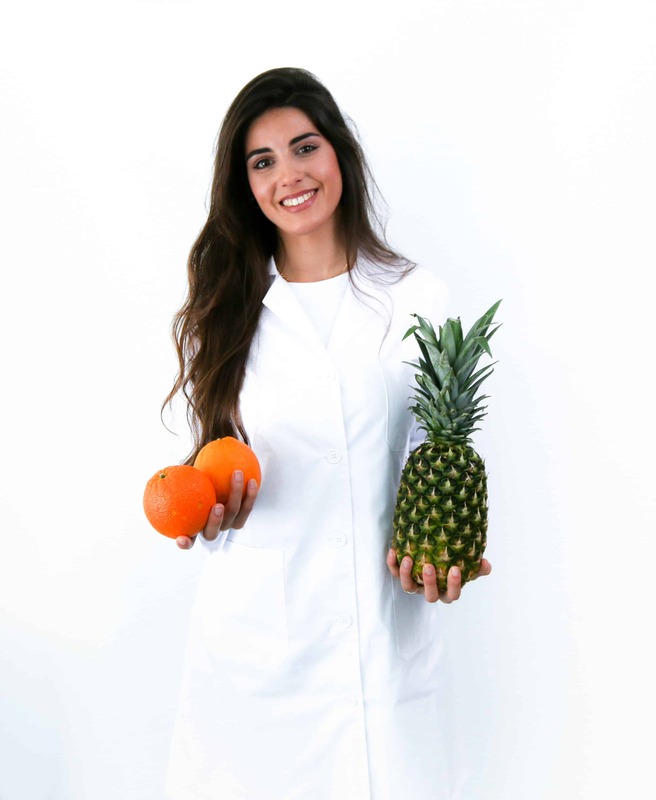 Nutritionist by profession and vocation. My mission is to improve the lives of people through nutritional reeducation and changes in lifestyles, thus ensuring that food is synonymous with happiness, health and vitality. And remember that the greatest wealth is health. Nutricionista de profesion y vocacion. 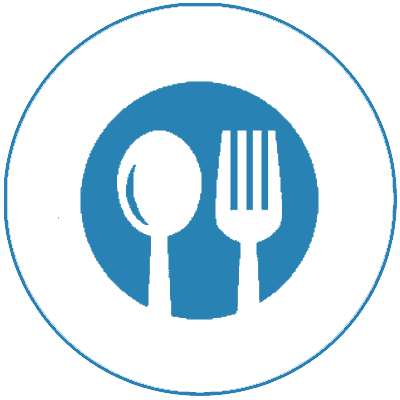 Su mision es mejorar la vida de las personas a traves de la reeducacion alimentaria y los cambios de estilo de vida, consiguiendo asi que la alimentacion sea sinonimo de felicidad, salud y vitalidad. Y recuerda que la mayor riqueza es la salud. 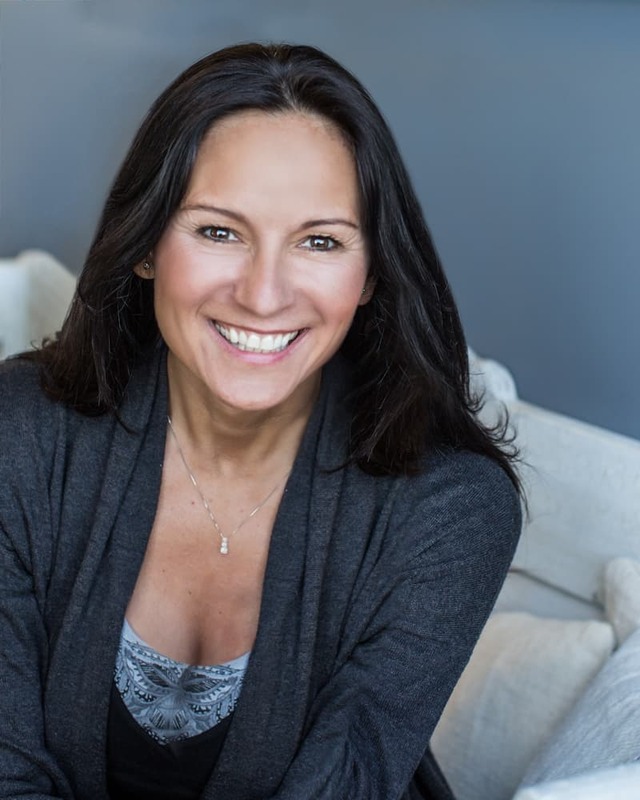 With a 15-year background in the health and wellbeing industry Rebecca is able to offer an experienced holistic approach to health. Offering acupuncture and reflexology at CostaSpine Rebecca offers an integrating approach to her clients – focusing on mind, body and spirit. 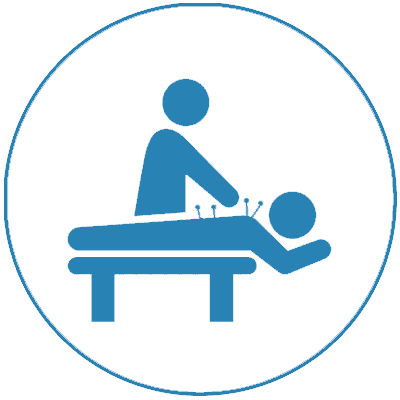 Spinal and extra-spinal adjustments, Dry needling, Soft tissue therapy, Strapping (Rigid, Elastic and Kinesio-strapping), Electric Modalities (Ultrasound, IFC and TENS). Online Personal Training, Balanced Lifestyle Advisor, HIIT Personeal Training, Fitness assessments. 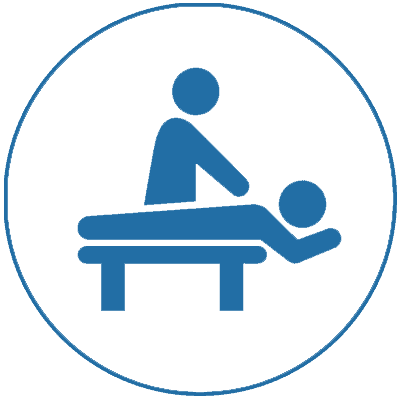 Sport Massage Therapies, Soft Tissue Therapy, Remedial Massage, Sports Injury Treatment. Acupuncture uses the gentle insertion of very fine, sterilised, single-use needles into points on the body. This promotes the flow of energy which can be very beneficial for many different health conditions. 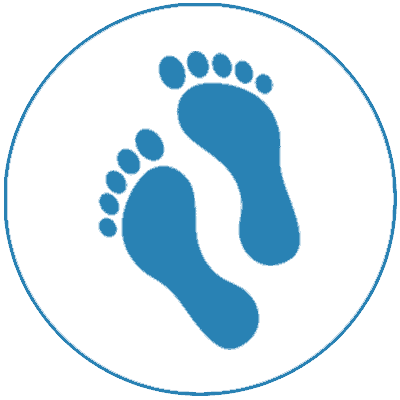 Reflexology is a relaxing holistic treatment that can be beneficial for many different conditions, restoring energy flow and helping to restore balance. Personalised nutritional plans, tailored to a variety of objectives. CostaSpine is a wellness clinic ensuring a happier, healthier lifestyle for everyone through our professional care. 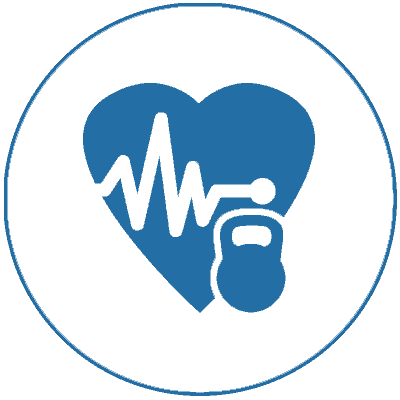 Our passion is about providing clinical expertise through fresh knowledge to all who seek to improve their health and wellbeing. ‘Your Health Excelled’ requires you to become familiar with living a balanced life to ensure physical harmony. This is provided by our professionals constantly educating all our followers so they become more knowledgeable with their body’s constant needs. Our team is committed to taking your wellness to a higher level, not only by giving you products and services of superb quality but also by empowering you with the guidance and knowledge of implementing these principles every day in your own lifestyle. With the correct treatment and nourishment for your body we can assist you in transforming your challenges into your strengths one day at a time. I want to thank you for the fantastic treatment you’ve given me over the past few weeks. I can’t believe the relief. I was beginning to think I had a medical problem or would just have to live with “old age” pains. I’m even back into regular exercise, Thank You. Late in 2017 at 46 years old, working in IT for nearly 20 years, my posture was poor and my joints were always sore. It was getting to the stage where I was suffering daily. I came to the realisation I needed some professional attention paid to these areas. 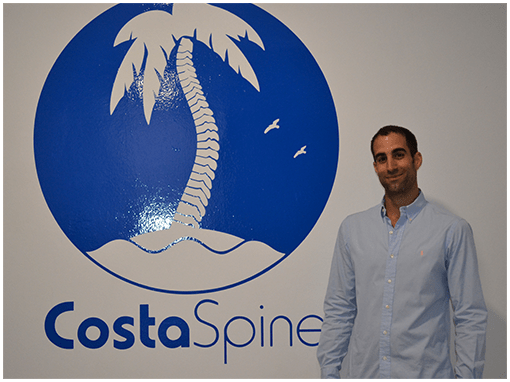 Through a friend I was referred to Costa Spine and I cannot recommend Ricardo highly enough for the first class treatment I have received. Its now mid 2018 I have never felt better and I still schedule weekly appointments and will for a very long time. A+++ Service. I went to see Ricardo after a bad muscle tear in my calf. As a keen sportsman I was worried about the accident but Ricardo was so positive and straight away started work on the muscle. He gave me a 8-10 week window of when it would be repaired and with much care, exercise and encouragement I was walking without crutches after 3 weeks and back to walking unaided after 6 weeks. I can not recommend him enough.. highly professional and positive on top of being a nice guy.